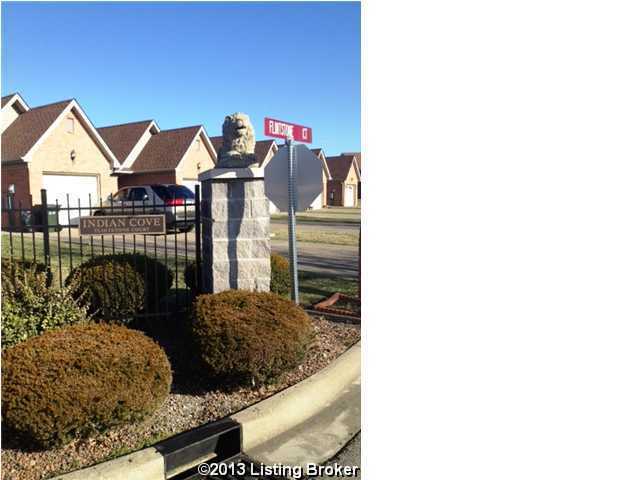 Beautiful Home...Offering 2 Large Bedrooms, 2 Full Baths featuring Ceramic Tile in both. Great Open Floor Plan, Boasting Cathedral Ceiling with Solar Sky Lights bringing the Warm Sun Light. Huge Living Room with a Gorgeous Fire Place to add a Touch of warmth. Kitchen offers an Abundance of Beautiful Oak Cabinetry, Updated Faucet, Upgraded Appliances, and a Huge Walk in Pantry. Separate Dining Area to set and enjoy that wonderful meal. Relax in the Florida Room that is Adorned with Lots of Windows. Direction: Take I-65, Exit 117,Left Hwy 44E,Left High School Drive, Right on Street. 220 E Joe B ..
161 Flintstone Ct, Shepherdsville KY 40165 is a Condo, with 2 bedrooms which is recently sold, it has 1,690 sqft, 0 sized lot, and 2 Car Garage parking. A comparable Other, has bedrooms and 0 baths, it was built in and is located at and for sale by its owner at $ 0. This home is located in the city of , in zip code , this County Other, it is in the Subdivision, and HEBRON ESTATES are nearby neighborhoods.